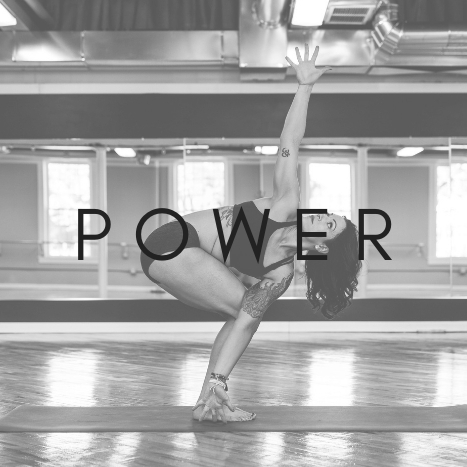 Power Yoga is a fluid, powerful, style of yoga that links movement and breath together and is based on intuition rather than tradition. Power Yoga heals, detoxifies and exhilarates the body and mind with emphasis on movement, balance, and intention. This class will either be standard temperature or “warm,” when we use an infrared heating system to warm the room to about 85 degrees. Classes will always indicate “warm,” on the schedule if they are intended to be so. We are always adding new classes and workshops for all skill levels. Whether your goal is to tone and strengthen your body or simply to reduce stress, we have a class for you.